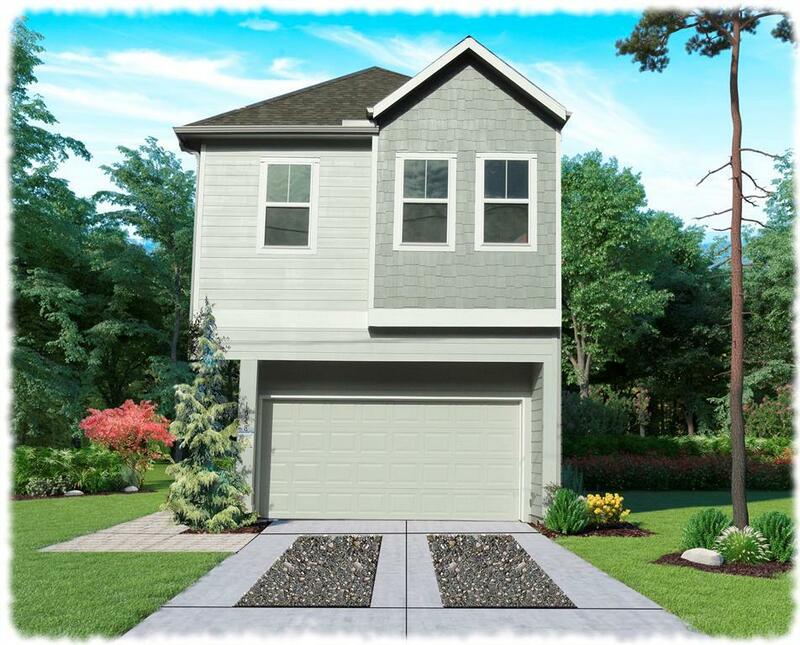 PRE-CONSTRUCTION pricing - Phase 1 is 4 homes built by multiple award-winning Houston Home Builder, ROC Homes. 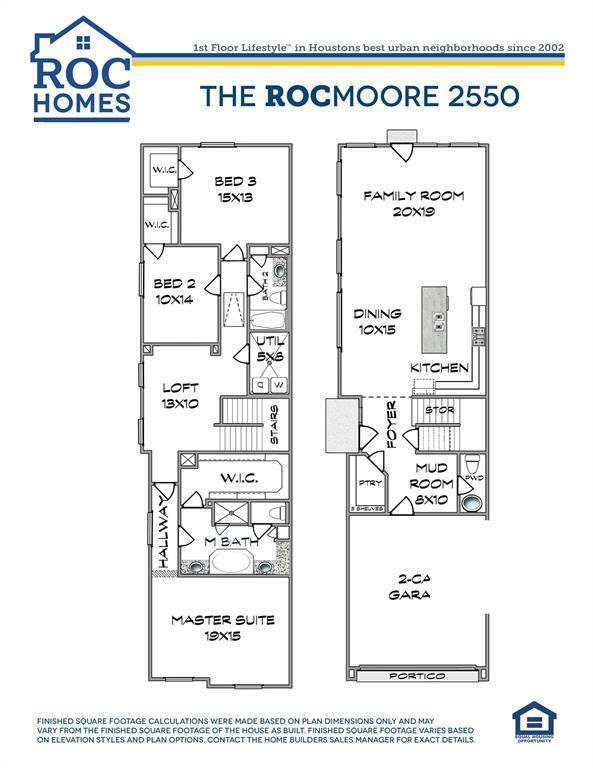 ROC will be constructing ten patios homes in 5 different designs ranging from 2275-3085 sqft, 3 or 4 bedrooms; some will have a loft, study and/or game room. 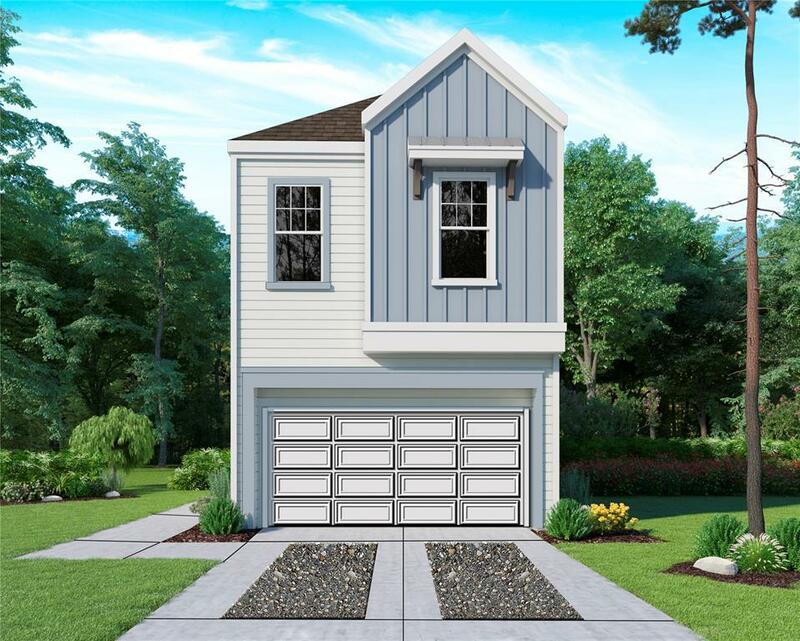 A number of these homes will have very large backyards because we believe in "Urban Elbow Room" and all will have private driveways for guest parking. 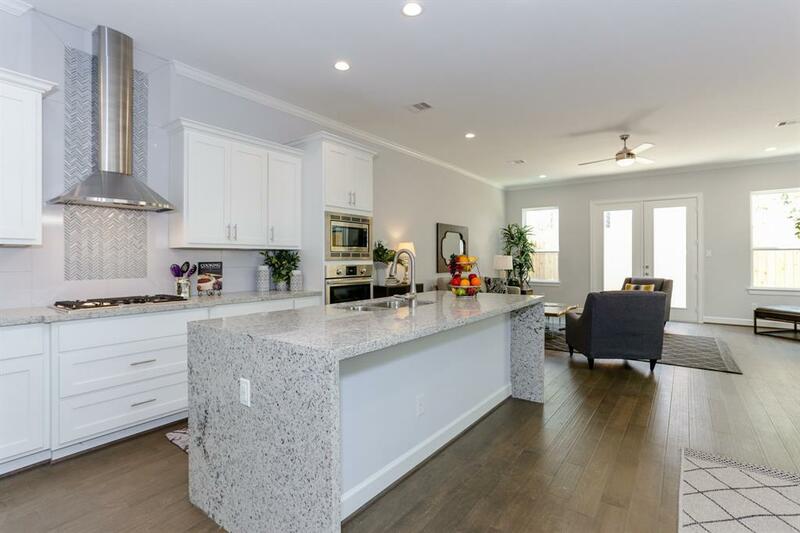 We are veterans of "1st Floor Lifestyle" and have been building our patio homes in the best urban neighborhoods since 2002. NO MAINTENANCE OR HOA DUES! Each home will be privately fenced.